An incisional hernia occurs when there is protrusion of bowel contents through a previous operated scar in the abdomen. This denotes a weakening in the muscle and tissues through which bowel descends. An incisional hernia is notorious for adhesions and pain. A previously operated site attracts adhesions. 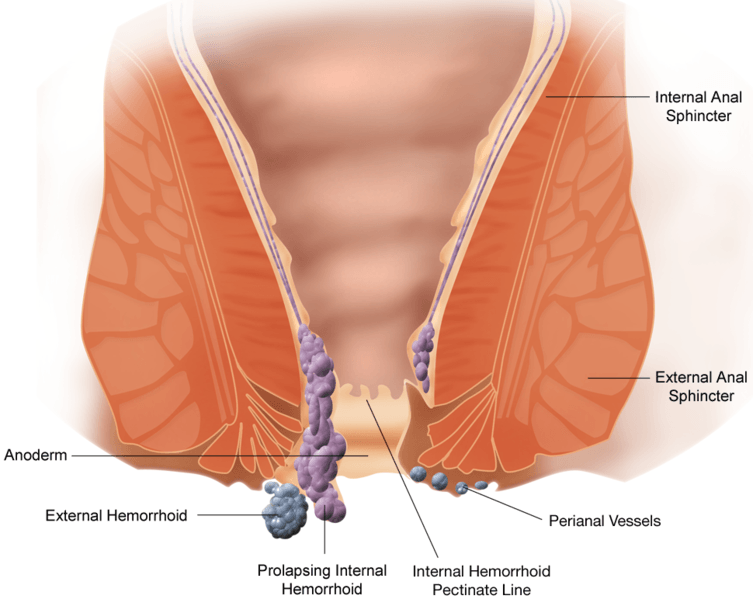 The bowel and omental adhesions can cause pain and discomfort. A pulling sensation can be experienced. Rarely a strangulation can occur with obstruction which can result in death of the bowel. Laser Laparoscopy can be done where the adhesions are cut with the laser beam with minimal or no bleeding. The defect can be patched with a mesh and then tacked. When there is a lot of excess skin and fat that presents along with the hernia, then an abdominoplasty is required. This is where the Ho YAG scores over the conventional techniques. When blood loss occurs and the vessels are diathermised, skin healing may be compromised. However, with the laser the seamless cutting without bleeding preserves skin integrity and also keeps the nerves intact. The wound healing is very good with excellent cosmetic results.